Borusiade is the alter ego of Miruna Boruzescu, who has released Eps on Cititrax and Comeme. 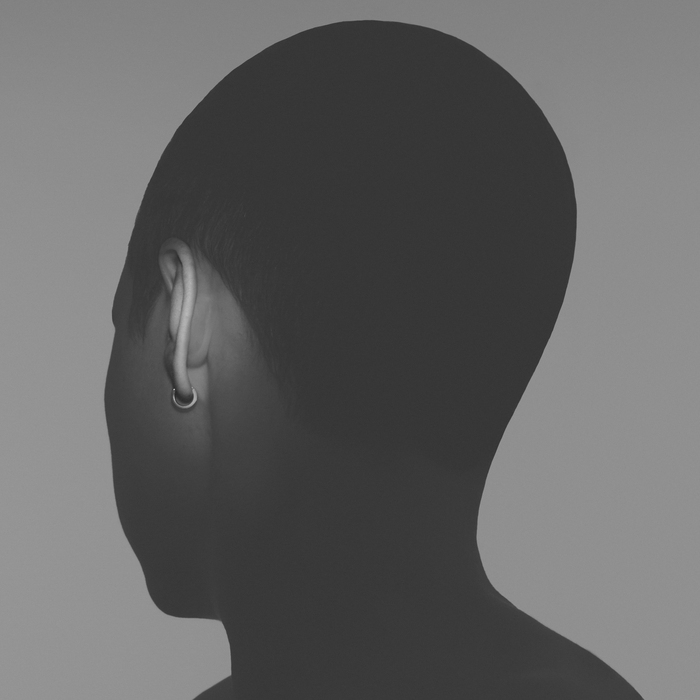 A Body, his debut album, gives full vent to his artistic palette. It starts with the slow motion clatter of "Cluster" before moving into the mesmerising Gothic vocals of "Breathe". The tempo picks up somewhat with the dense, bubbling "Dormant", where Boruzescu indulges his love of mysterious electronic music. On both "Silent" and "An Aquarian Feeling", the Romanian producer moves into a world of lo-fi rhythms and drones, one that Sandra Electronics occupies, but showing his diverse approach to composition right to the end, "Undone" is a lush, orchestral affair.